The Electrospinning Company has a range of capabilities and expertise to support the development of electrospun membranes into medical device products or product components. We offer a range of services to translate ideas, product concepts and lab processes through to clinical testing and pilot production. Concept plans: Turning an idea into a Target Product Profile including technical feasibility, regulatory and IP considerations, bearable pricing and risks. Feasibility studies: Evaluating whether we can create a scalable, reproducible process from a concept or lab scale process. Pre-design control studies to design freeze: research studies to achieve the desired target profile and optimise the process including packaging and sterilisation regimes. Make samples for in vitro and other testing. 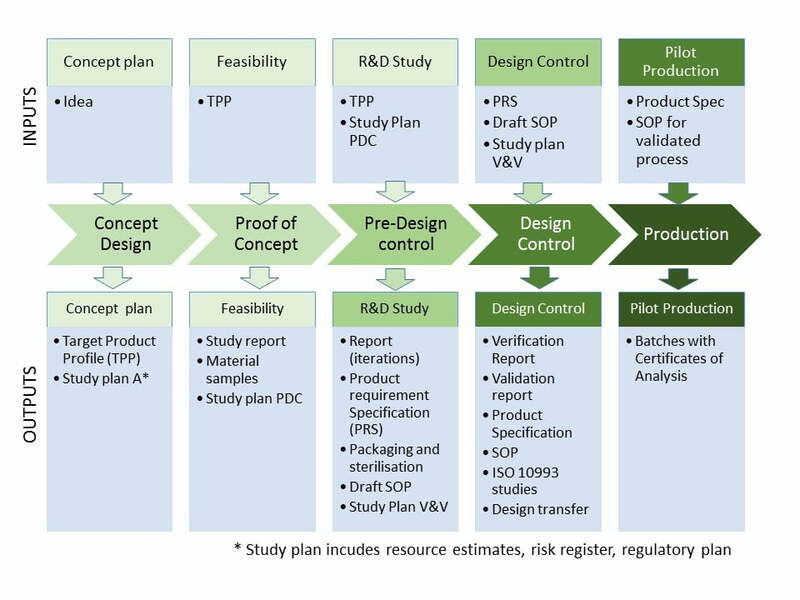 Design control Modules: Verification and Validation studies to establish the tolerances of the optimised process. Make samples for regulatory studies. 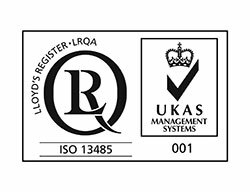 Regulatory studies: Manage ISO 10993 biocompatibility studies with accredited third party suppliers and coordinate documentation. Generation of documents for Design History File. Pilot production: Product batches with Certificates of Conformance to the finalised product specifications.